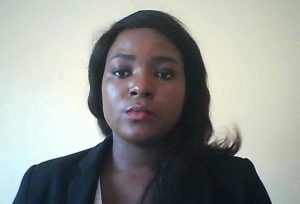 Oluwayemisi is an ambitious food technologist with a deep knowledge of agricultural value chains and how they relate to the food industry. She has led several market and industry consulting projects that span through food safety and quality assurance, product ideation and concept development, and value chain analysis within the food industry. Oluwayemisi holds an MSc (distinction) in Food Science and Technology from Cardiff Metropolitan University, UK and a BSc in Agricultural Science from the University of Ilorin.